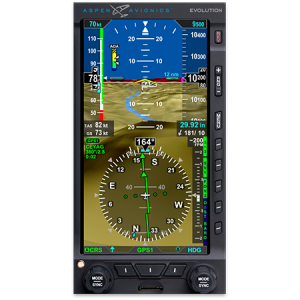 Save in May with Aspen Avionics | Avionics Blog – Avionics to the Max! With the sale of the most feature-rich system on the market, the Evolution 2500, you will also receive FREE synthetic vision and FREE ADS-B unlocks on all three units and just to make it interesting, the MFD1000 will also include the external battery for FREE! This offer is only valid for the month of May, 2017. Call or come see our Maxcraft team for more details. 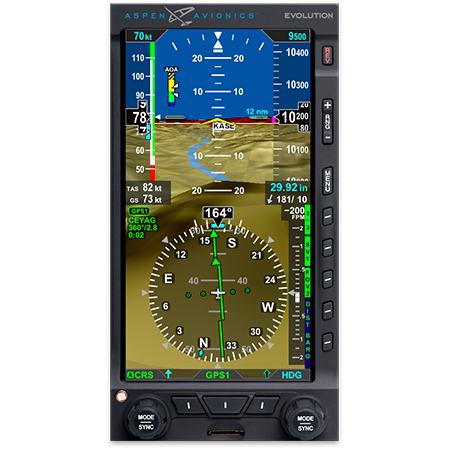 This entry was posted in Avionics News and tagged ADS-B, airplane, Aspen Avionics, avionic system upgrades, efis, Evolution 2500 System, Evolution Pro 1000 Primary Flight Display, Evolution Pro Plus Primary Flight Display, Flight Instruments, Free, glass cockpit system, GPS, Helicopter, Maxcraft Avionics, May, MFD1000, Synthetic Vision, tcas, VHF radios. Bookmark the permalink.